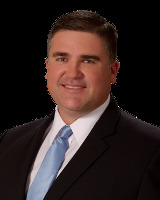 Dennis Miller is a top-producing member of Dale Sorensen Real Estate’s team of real estate professionals. Dennis specializes in residential single family homes and condos. Dennis can be reached at 772.492-5300 or 772.559.4547or by email at dmiller@sorensenrealestate.com. Miller is based in the downtown Vero Beach office.